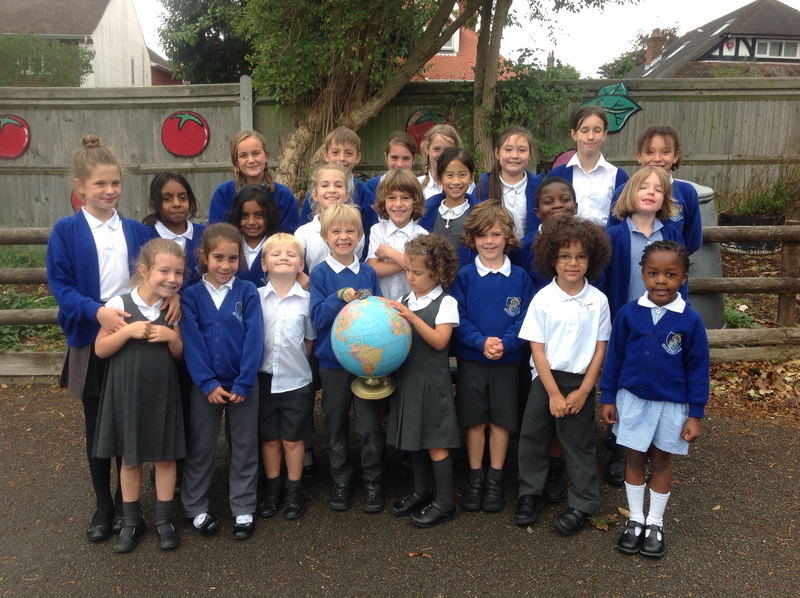 As an Eco-School, Cottesmore aims to ensure that we are being as resourceful as possible and that the children are aware of what they can do to make our learning environment a better and more eco-friendly place to be. Our Eco-Warriors are a fundamental part of our success. They work together to ensure that we are not wasteful- our focus is 'energy' and how we use it as a school. The Eco-Warriors have taken to a bit of 'eco-sypying' within classrooms and offices and generated reports about ways that we use energy and tips for improving. Each Eco-Warrior is responsible for their classroom environment and ensuring that we 'switch off! '.